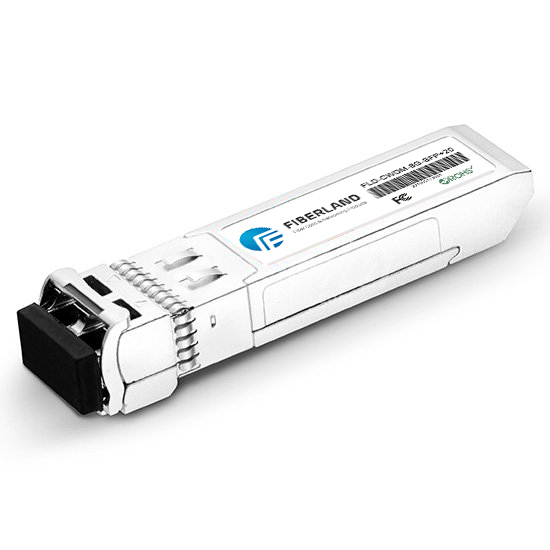 Optical module is an important device in optical fiber communication. It is composed of three parts: optical receiving function, light transmitting function and digital diagnosis function. It realizes the function of optical signal and electrical signal conversion signal. In the data communication, transmission network, Storage network, cloud computing and other fields have a wide range of applications. As the XFP module uses limited space, the control component volume is the key, XJX for your selection of XFP transceiver with 5 × 5mm industry's smallest package, low power consumption, low jitter and other excellent performance, small size, more effective Cost savings! • The SI5040 is used to implement the CDR function. The chip integrates LA (limiting amplifier), low power consumption (only 575mW) and small package (5 * 5mm LGA).